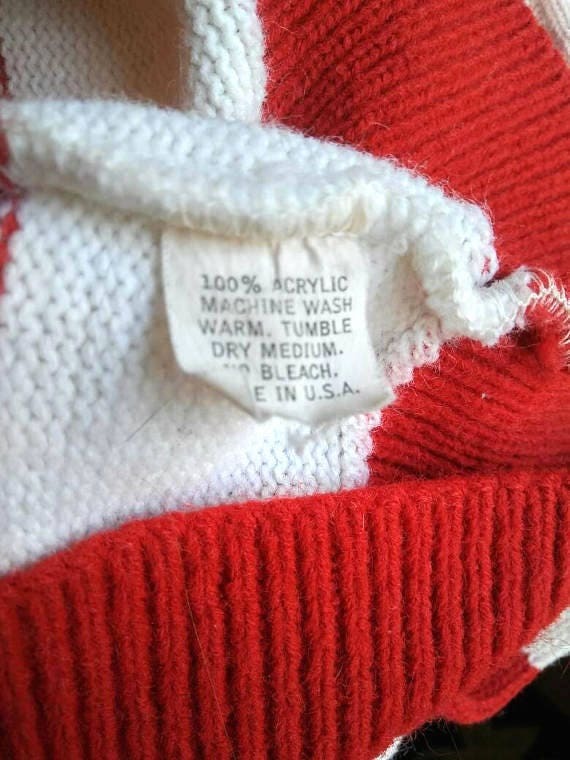 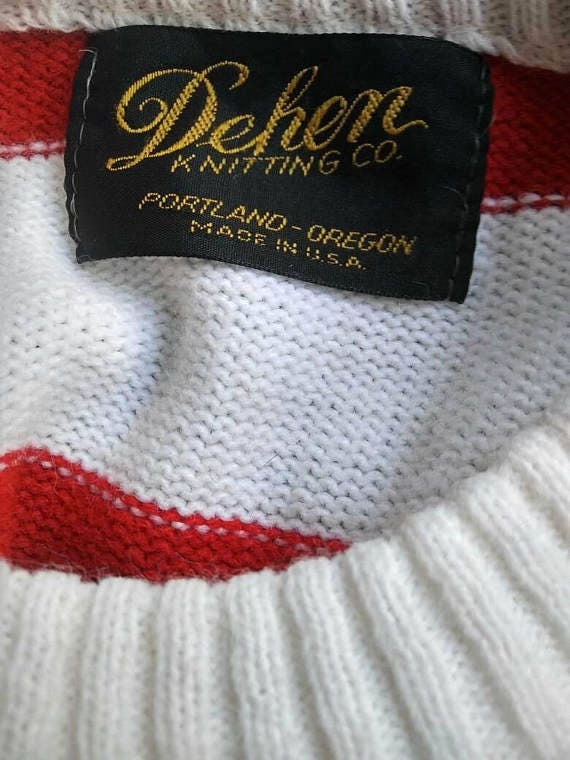 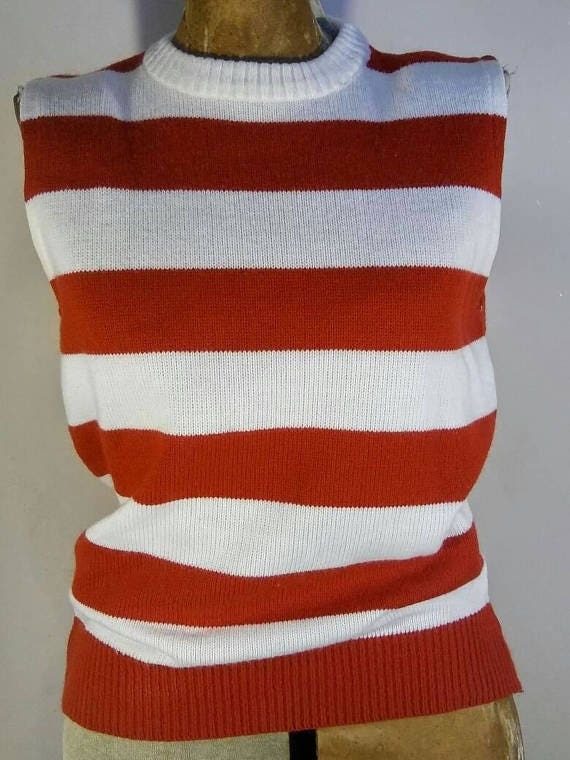 VINTAGE Dehen Knitting Co Nautical Sweater made in Portland, Oregon USA. 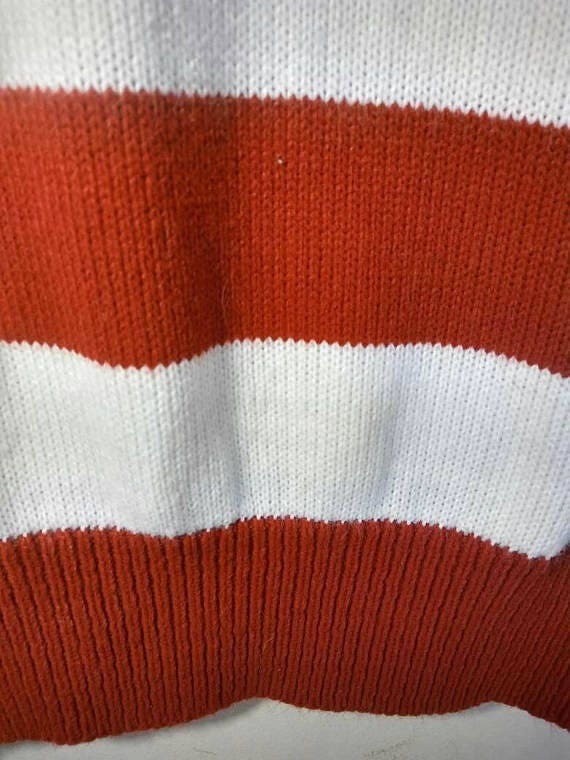 It's medium thickness and should keep you fairly warm - not a real thin or thick knit. 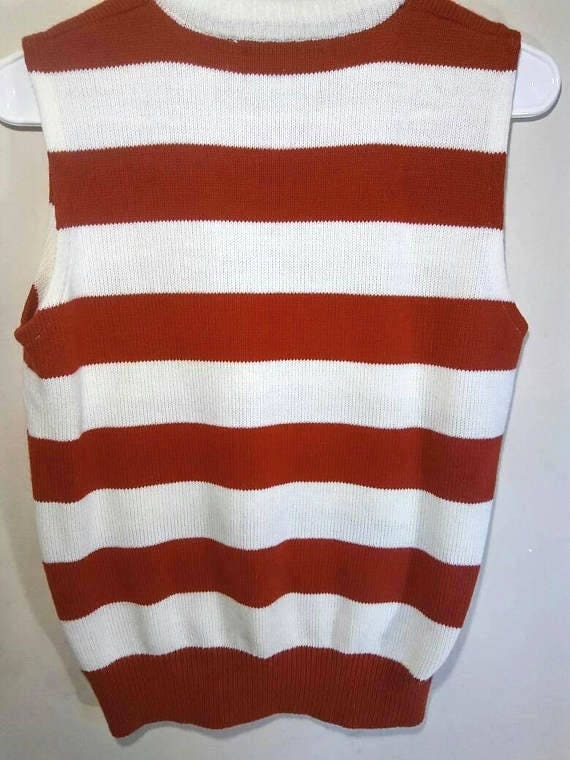 Nice and soft, very little piling or wear, and would look great on a cruise! 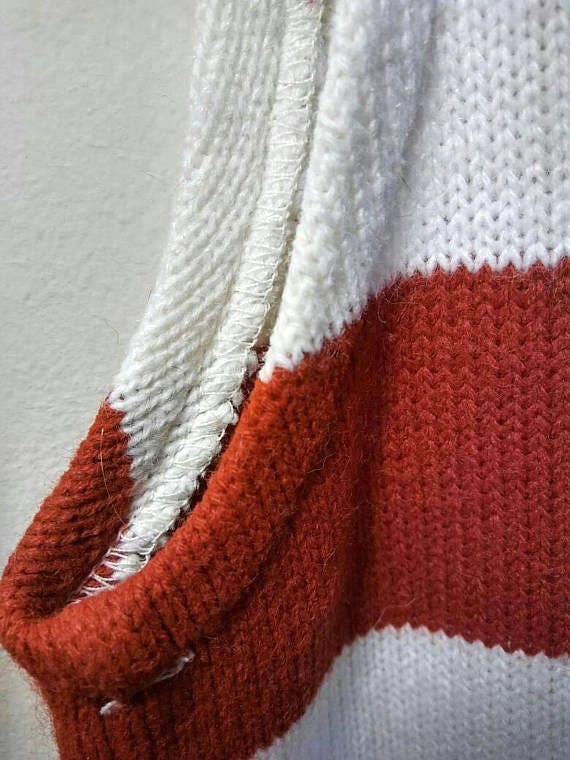 Pit to pit 18" and 22" long. 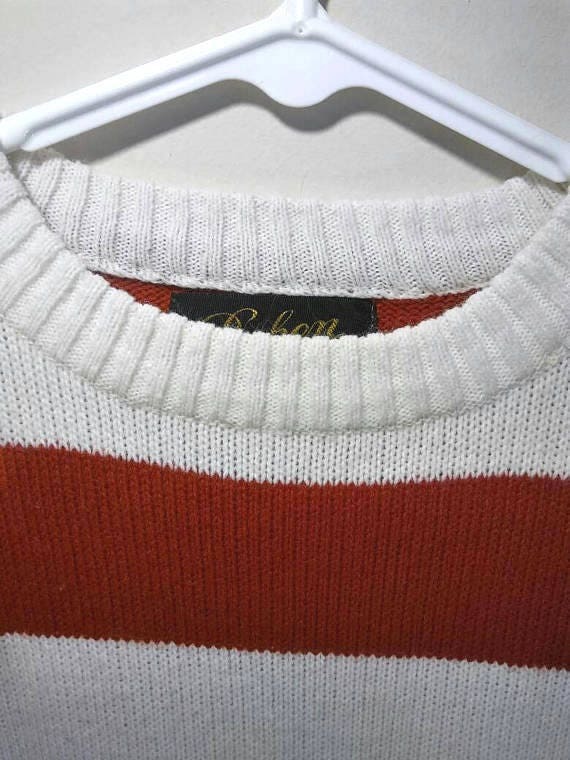 BUY NOW for a beautiful vintage addition to your wardrobe.